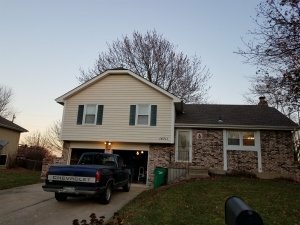 Sometimes a question arises, “can a house be sold while in probate in Prairie Village Kansas?“, and the answer is that it can be sold if simple steps are followed properly. 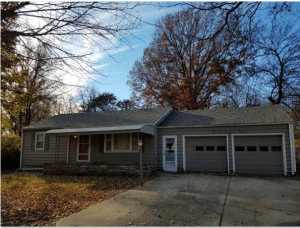 As real estate investors in Prairie Village Kansas, kcmoHomeBuyer advises sellers to go through the following steps and also suggests sellers consult with a probate attorney to make sure they are following the proper steps. 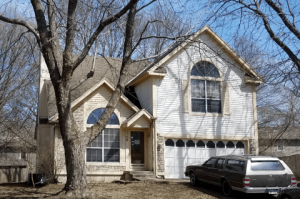 Can a house be sold while in probate in Prairie Village, Kansas? Yes, but make sure to follow these steps first! First, an executor needs to be named, an inventory of assets and creditors taken and all heirs notified. If there is a home, the executor needs to determine if it must be sold or if it will be kept for the benefit of the heirs. If it is determined that the home will be sold, it may be in the estate’s best interest to sell it sooner rather than later as a vacant home can be a huge drain on the estate’s assets, costing taxes, insurance, upkeep and often times a mortgage payment each and every months. To sell a home through the probate process in Kansas is not hard, but there are some basic legal principles that one needs to understand. And to achieve the best outcome, we suggest consulting with a probate attorney. 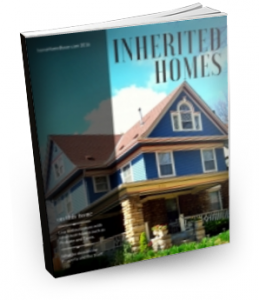 Find out for sure if you even need to go through the probate process. File the Will in the District Court in the County where the deceased lived within 6 months of the death. File a Petition for Probate as well. The filing must happen within 6 months after the date of death. Persons having knowledge and access to a will may offer it for probate at any time within the 6 months following the death. The court will appoint an Executor and if there is no Will or Executor named, the Court will appoint someone to serve as the Personal Representative of the estate. Appointing an executor or administrator usually takes 4 to 5 weeks from the date the petition is filed. The Court will issue “Letters Testamentary” to the executor/Personal Representative — this gives the executor legal authority to act on behalf of the estate. Give notice must be given to all heirs and beneficiaries, as required by the court. After the Petition for Probate is filed, a place notices in a local a newspaper where the decedent lived is to notify potential creditors of the proceeding. Creditors have 4 months after actual notice to file claims against the estate. During the probate process, the Executor or Administrator will pay creditors out of the funds of the estate and maintain assets and bills that go with those assets, like the real estate. Often the real estate will need to be sold to pay those creditors. It’s during this process where we often buy a house as cash is needed to pay creditors. The filing of state and federal death tax returns may be required and tax payments are due no later than 9 months after the date of death. Once all of the creditors and taxes have been paid, a Petition to close the probate must be filed with the court. If the home does not need to be sold to pay creditors, it is often then distributed to the heirs in the next step allowing them to then live in the property, rent it out or sell it. The Court will issue an Order, distributing the estate’s property to the beneficiaries. Since the problems of each estate differ, no exact time schedule can be given for the length required to probate the estate. However, no estate with assets amounting to more than the legal allowance and debts, taxes and costs may be closed before 6 months after the date of death.